How did vegans survive before this stuff? I’m not entirely sure, but I bet if more people knew about it, there’d be more vegans in the world. No joke. How someone figured out this simple combination, I’ll never know. You definitely don’t need to be vegan to enjoy this one! 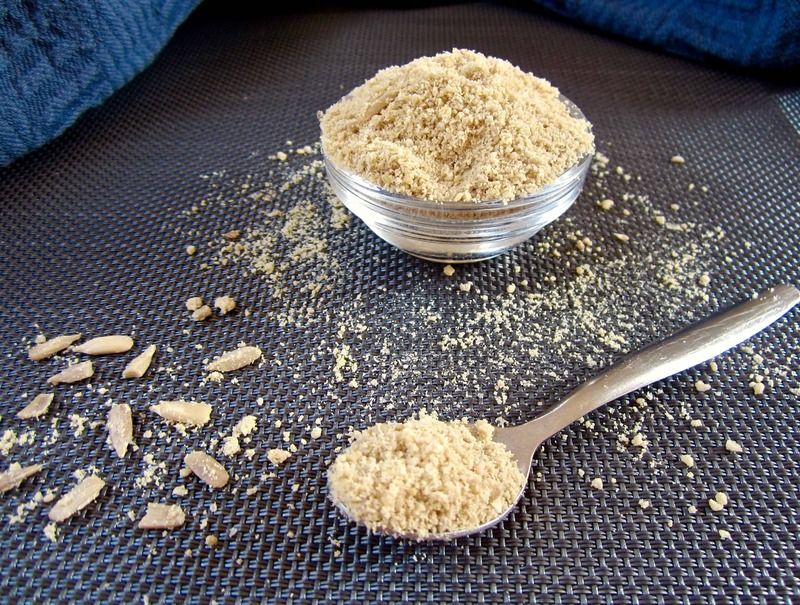 Vegan Parmesan is garlicky, salty and chewy when sprinkled, and miraculously turns creamy and ‘parmesany’ when baked. It adds savoriness to any dish (like my Italian Roasted Veggie Bake), and is also great in pesto, on popcorn, pizza or pasta (try it on top of my Italian Bean Balls with Zucchini Pasta). Additionally, you can use it as a binder in veggie burgers, meatballs, etc. if you’re making your own! I love the versatility of this recipe – you can use sunflower seeds, cashews or almonds. Sunflower seeds and cashews create a balanced finish, whereas the more pronounced flavor of almonds comes through if you use almonds. You could even consider experimenting with just about any nut or seed – macadamias, pumpkin seeds, brazil nuts, etc., just keep in mind that each ingredient will lend its specific flavor to the cheese. The key ingredient here is nutritional yeast , which despite its strange sounding name is absolutely delicious AND nutritious! It’s an inactive yeast that adds flavor to any dish, and is a great source of B-vitamins (particularly B-12 which vegans need), folic acid, selenium, zinc and protein. Not all brands all fortified with B-12 but most are, such as Now Foods . 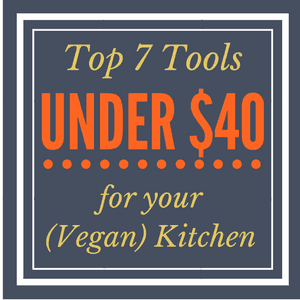 Enjoy adding this staple into your plant-based pantry! Salty. Savory. Garlicky. Versatile. An unbelievable combination replicating the taste profile of Parmesan cheese! Add all ingredients to a food processor or grinder, and combine until a fine meal is created. Store in the refrigerator to keep fresh. This lasts for several weeks! This is not my unique combination. It’s origin is unknown to me, but this recipe is prevalent in the vegan culinary world. 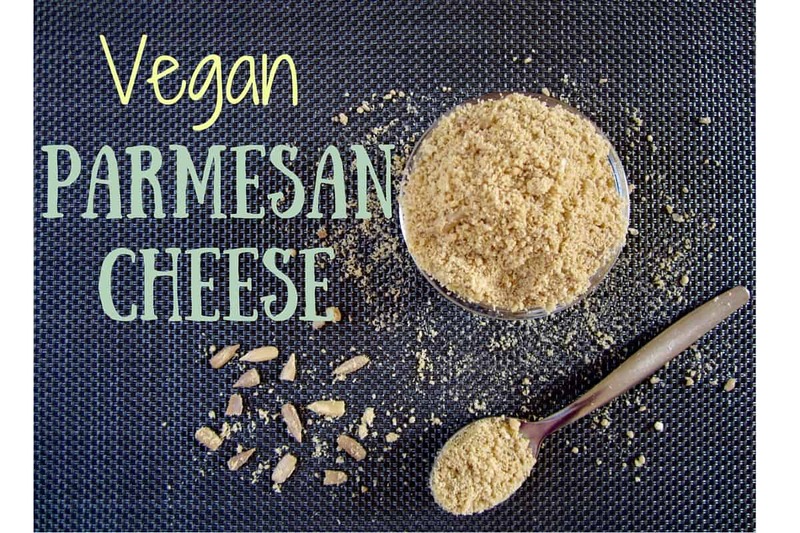 Sarah, I absolutely love this vegan parmesan cheese! It is so satisfying and gives food that yummy umami flavor. Thanks Lara! So glad you're enjoying it!